HPLF held its first fundraiser to benefit Hopkinton Public Library on Sunday, January 22, 2012. The Mother Daughter Princess Tea, which attracted 250 participants and raised approximately $6,000, was a huge success! 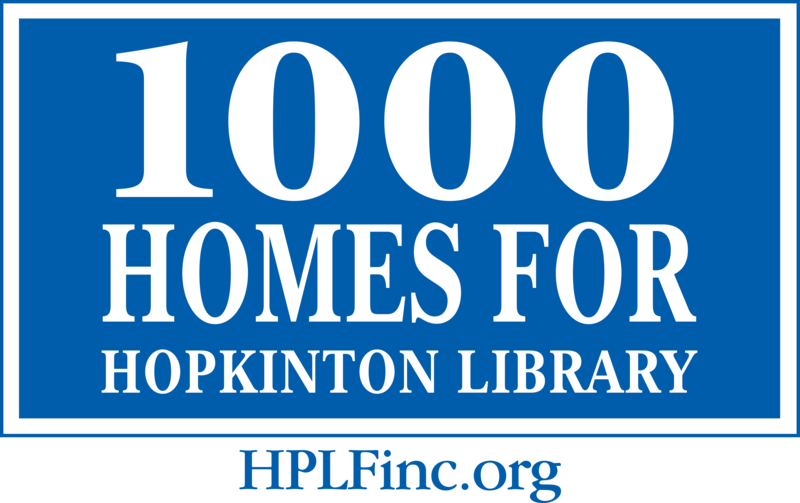 Hopkinton Public Library Foundation would like to thank the Friends of the Hopkinton Public Library and Hallmark Sotheby’s International Realty for sponsorship of the Mother Daughter Tea, and the many local individuals and businesses that donated generously. HPLF also wishes to thank all of the mothers and daughters who attended, and the numerous volunteers who planned and ran the event.